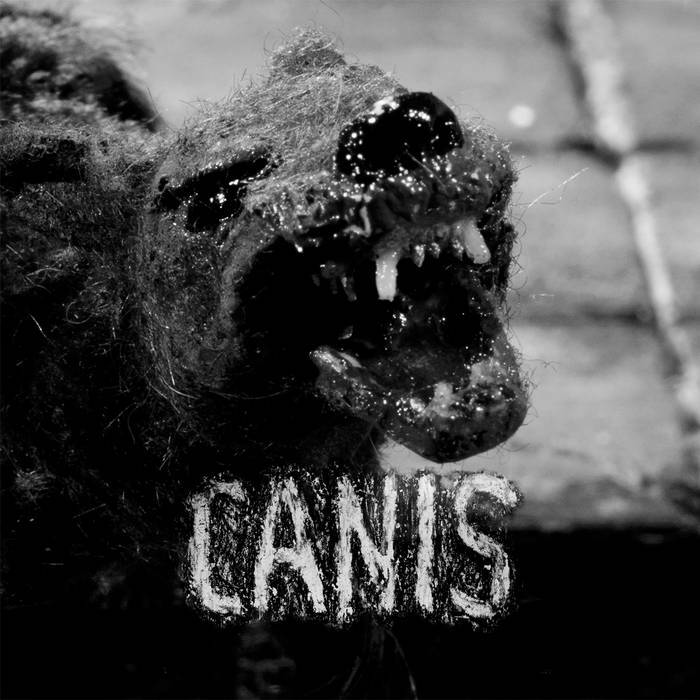 The premise of Canis is two men are trapped in a house which is constantly under siege from a pack of wild dogs. This 15 minute black and white trip into world of handcrafted characters was quite simply put, intense. The story was dark, and one of the things that struck me was there was no dialog, only soundtrack (sounds of dogs and humans), and the score. The score performed by Aleix Pitarch, is 15 minutes of heavy distorted layered drones, monolithic static blasts and dark ambient industrial.